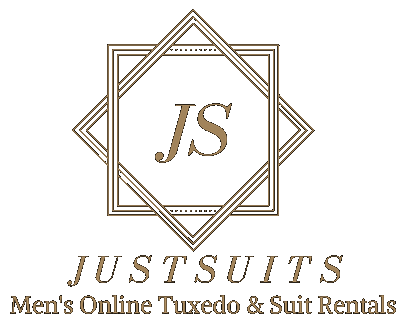 JUSTSUITS was formed, LLC 2009, with over 20 years experience in Tuxedo's and Suit Rentals. We have rentals for all occasions: Weddings, Interviews, Funerals, Formal Military Balls, Quinceaneras or High School Proms to attend; look no further than JUSTSUITS. Justsuits is not a new way of doing business; it’s an old fashion tradition bringing back quality to customer service. Look your best for less, JUSTSUITS Tuxedo's and Suit Rentals.